We utilize experience and expertise without a formal agenda, without preconceived ideas. We believe the best designs are resultant, ones you don't see coming, but feel right because every aspect of its use and sensation has been extracted, refined, and built from a client-based creative process. In every case, in the end, every space should be a great space. Micah received his Bachelor of Architecture from Arizona State University in 2001 and his Master of Architecture degree from Southern California Institute of Architecture (SCI Arc) in 2004. During school, Micah interned with Art & Build Architects in Brussels, Belgium and Rugo/Raff in Chicago. 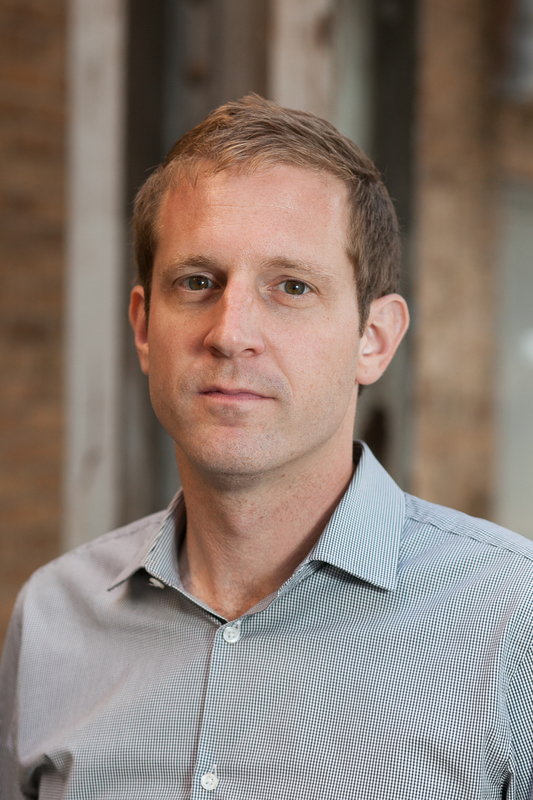 After graduation, Micah started at Dirk Denison Architects in 2005. Micah served as Project Designer on many restaurant projects as well as working on many high-end residential projects. In 2011, Micah left DDA to pursue independent commissions subsequently leading to the formation of Lawton Stanley Architects in January, 2012.